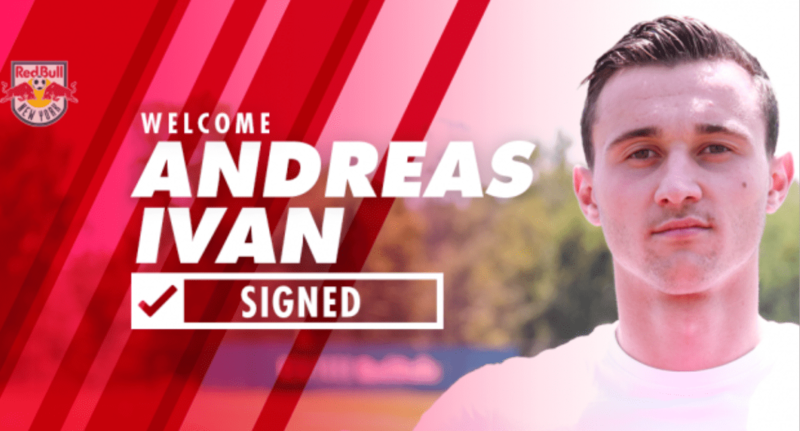 Andreas Ivan scored in his second appearance for Red Bull II. 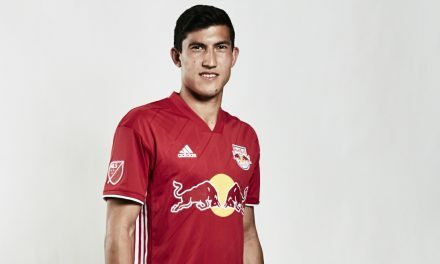 MONTCLAIR, N.J. — The Red Bulls overcame a 2-1 deficit to register a 3-3 draw with Toronto FC II in a United Soccer League match at MSU Soccer Park Thursday night. NYRB II (10-8-11, 41 points)outshot TFC II (3-20-4), 24-13. Anatole Abang scored his first goal of the season for NYRB II in the 12th minute off a through ball from Niko De Vera. It was Abang’s first goal with the club since April 2016. TFC II answered back behind goals from Tsubasa Endoh in the 23rd minute and Tim Kubel in the 36th minute. In his second successive start for the club, Andreas Ivan equalized for the hosts in the 39th minute with a fine individual effort atop the 18 that he curled past a diving Caleb Patterson-Sewell, a former member of the 2008 Red Bulls squad. After Jordan Hamilton boosted the visitors into the lead in the 62nd minute, Brian White tallied his ninth goal of the season for NYRB II. That tied him for the team lead with Amando Moreno. NYRB II will spend the next four matches on the road starting with Charlotte Independence Saturday, Sept. 22 at 7 p.m.